I am utterly looking forward to spring days. 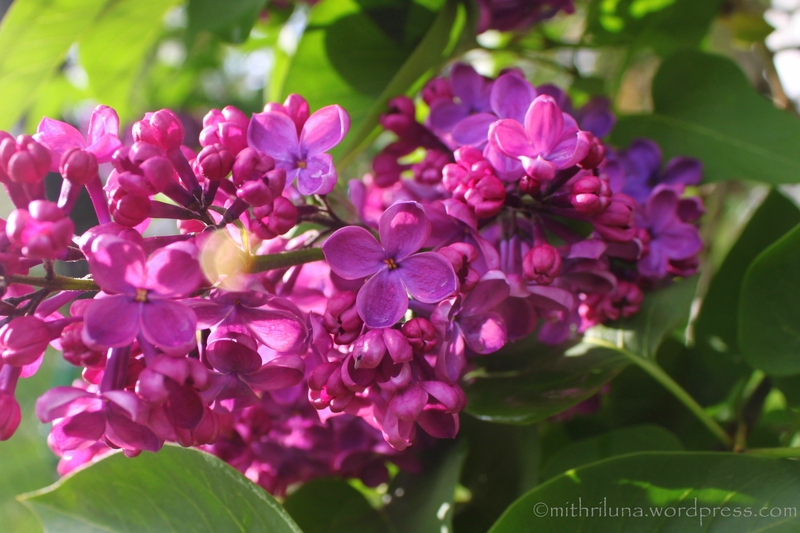 Lilacs from my garden last year. 🙂 Thank you for sharing your post! Thank you so much Jennifer. Thank you for sharing the challenge. Gorgeous rich color! Beautiful capture! Thank you Amy! Have a great day! Lovely, I love the colour range from blue through purple! Thank you so much! Thank you for visiting!